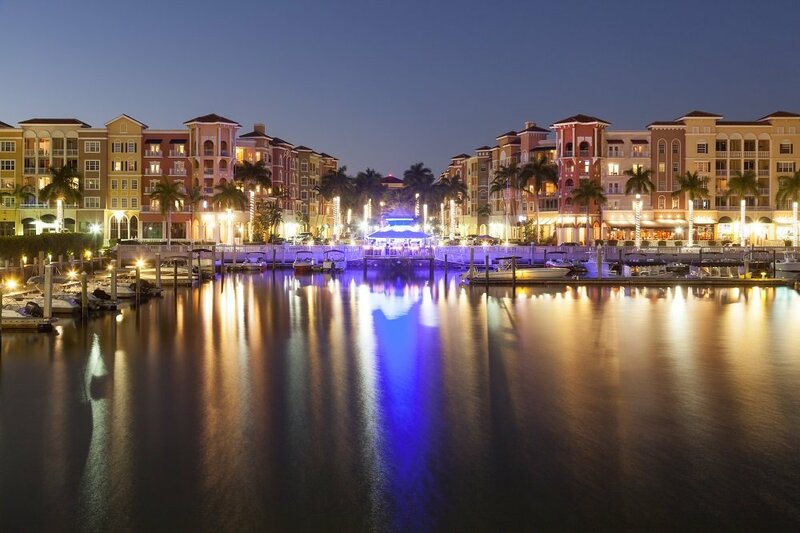 Aqualane Shores real estate offers a wide variety of estate from single-family homes, condominiums, and even residential lots overlooking Naples Bay. Situated between South of Olde Naples and Port Royal, Aqualane Shores Real Estate consist of about 305 acres of land surrounding the Naples Bay and Gulf of Mexico, which is why this place is perfect for boating enthusiasts.It is comprised of about 400 fabulous remodeled home with lush landscaped waterfront appeal. The Aqualane Shores today was a mangrove swamp before it was owned by a private sector. After several years of dredging and land clearing, engineered to perfection, the mangrove swamp is now composed of various water channels bordering various streets and avenues. These channels are the pathway of different households to nearby bay and gulf. Aqualane Shores is popular for its Non-gated community because many properties on deep canal have a Gulf access. 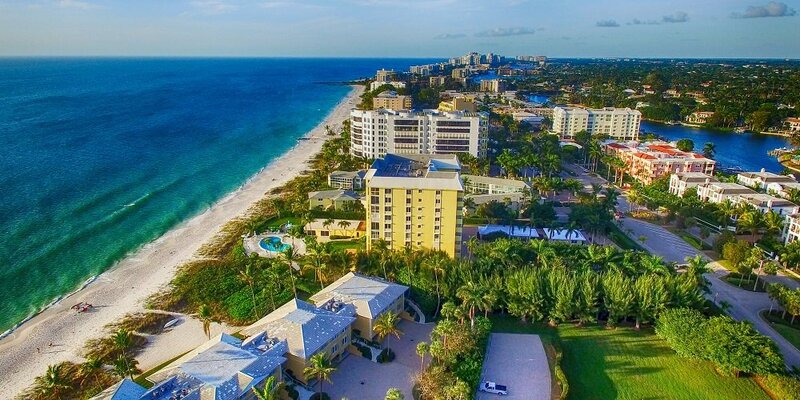 The average selling price for homes in Aqualane Shores vary from $2 million to $6 million based on sales from second quarter of the year 2013. The average price per square foot was about $1282. This price is lower compared to the same period last 2012 with $1657. There are approximately 28 homes and residential lots for sale as well as house rentals perfect for vacation getaway. About 28 residential homes and land are being put on sale up to date and all homes features bright atmosphere that a family will love. All houses are made with fully concrete exterior, tile roofing with wooden and tiled flooring. All houses are fully furnished from kitchen amenities, security systems, and centralized house generator system down to garbage disposal. Living in Naples is a dream for many. That is why investing Aqualane Shores is quite beneficial. With all the amenities it can offer, you will definitely enjoy living every delightful moment in your beautiful Aqualane Shores home. Aqualane Shores develop a non-profit corporation that offers their community a mature, unique and settled sector of Naples and this is called Aqualane Shores Neighborhoods. The area of interest and responsibility ran from Gordon Drive to 14th Avenue South up to 21st Avenue South, Marina Drive, Forrest Land and Southwinds Drive. The Association plays an active role in various programs and this includes activities to protect and improve the natural habitat as well as to maintain the cleanliness and safety of the waterways. They held annual meeting, holiday and spring party as well as two beach parties. There are world-renowned boutiques, restaurants and art galleries that have a good mix of tropical charm and style. Aqualane Shore properties are only a short stroll to the beach that is why one of the attractions popular here is fishing, snorkeling, and other beach activities. Aqualane Shores is also connected to several public schools such as Collier County Public School District, Poinciana Elementary School, Village School and Golden Gate High School near 18th Avenue. There are Seacrest County Day School, Pine Ridge Middle School and Lely High School near 21st Avenue.